New roof installed on 4.15.19!! 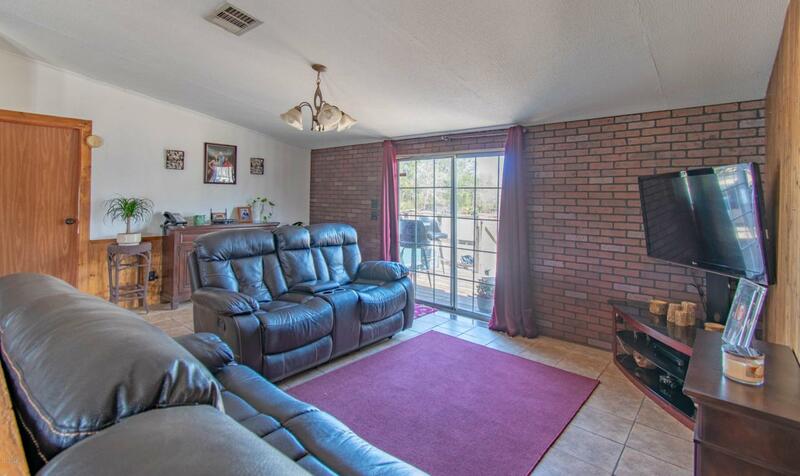 Located in a peaceful location with paved roads and a view of oak trees. 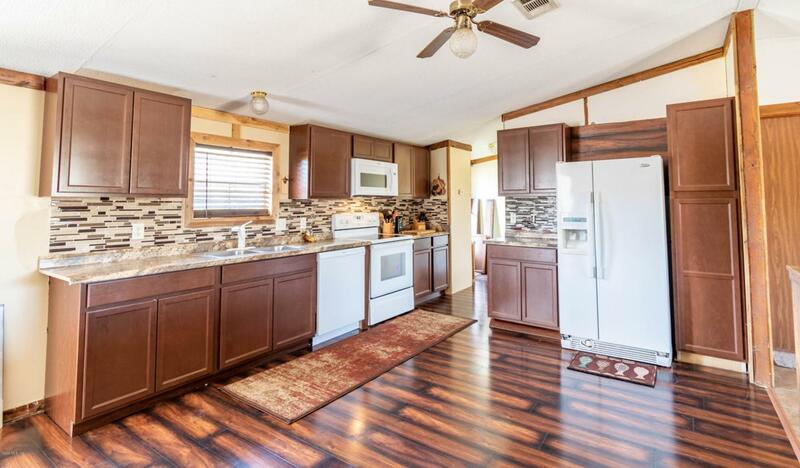 This property sits on 3 acres of land with a beautifully spacious mobile home. The mobile home features 2 master bedrooms, 2 guest rooms, an office, a large living area, and 3 bathrooms. 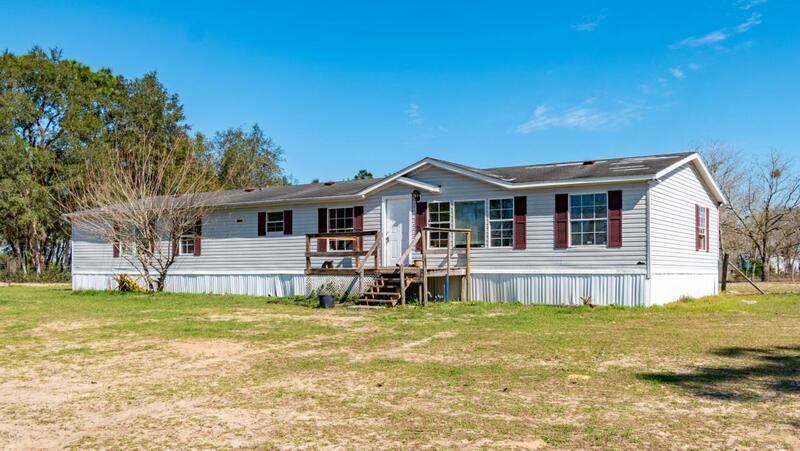 Over 2 acres of the land is fully fenced and includes extra storage space conveniently located in two small sheds on the property- making it perfect for buyers with horses and or farm animals. 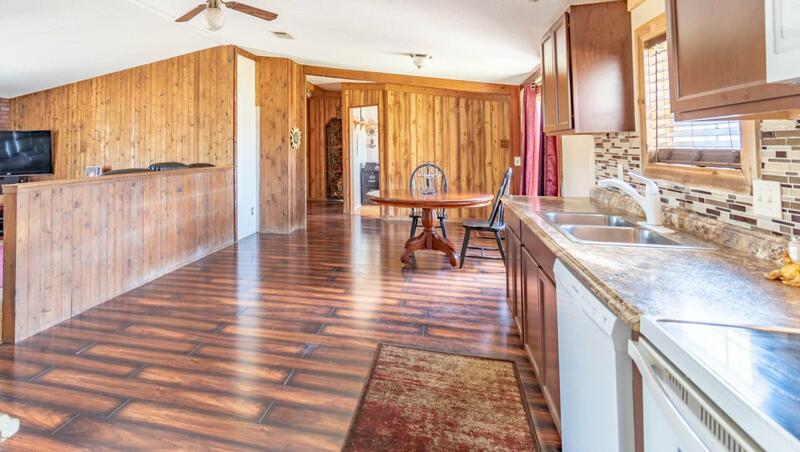 This home has new laminate wood flooring through out. The kitchen has also been updated with new cabinets and counter top. Listing provided courtesy of Christopher Vaughan of La Rosa Realty Llc.